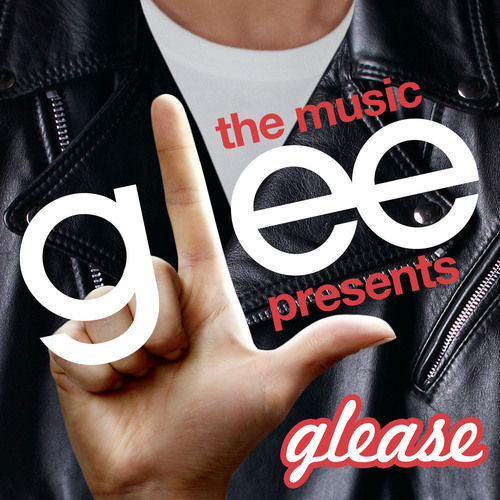 Listen and Download "Glee The Music: Glease" EP! HEY! 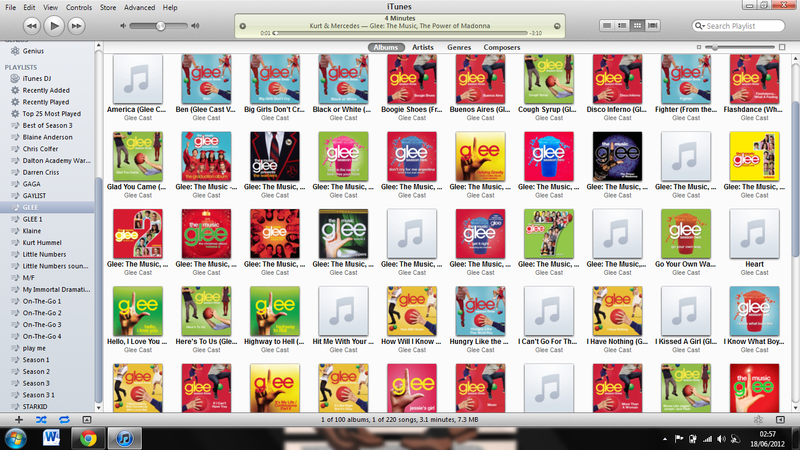 Don't forget to visit our Download Archive with all the music from #glee! Download now "The Role You Were Born To Play"!